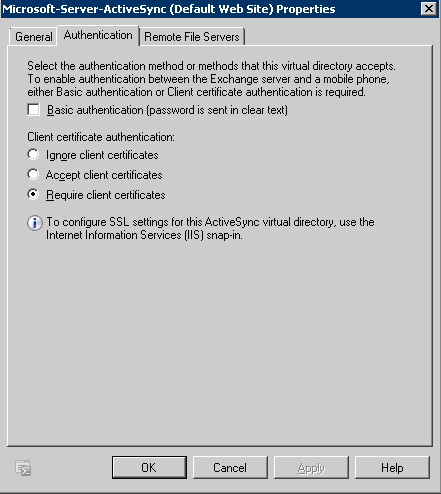 In the previous post, we have described the configuration changes needed in order to support certificate-based authentication in your infrastructure. 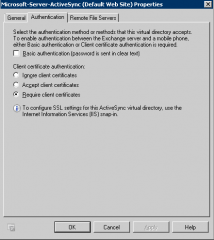 This first part described mainly the implementation of the PKI infrastructure and changes needed to enable Active Directory Certification authentication. 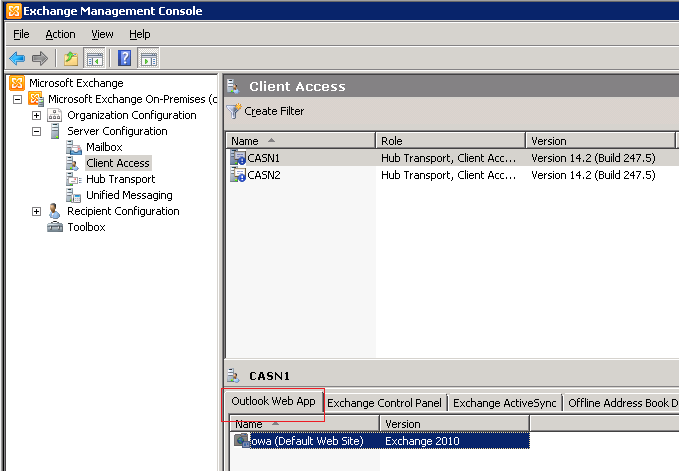 In this part, we will focus on Exchange configuration changes in order to implement certificate-based authentication for Exchange ActiveSync and Outlook WebApp. Right-click on the folder object and select properties. 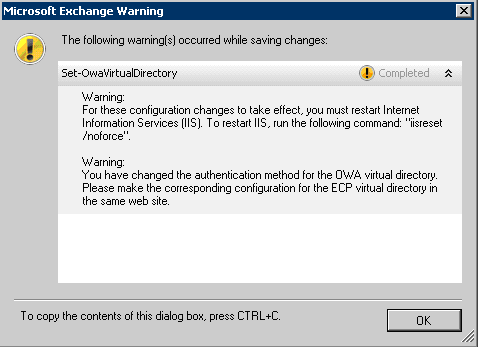 As an additional check, you should verify that the settings you’ve selected in the Exchange Console are reflected in your IIS virtual directory. 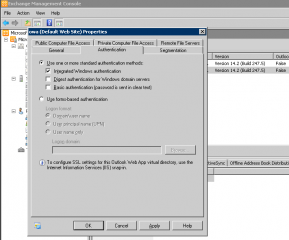 You will need to perform this operation on all your Exchange ActiveSync directories that will be providing certificate-based authentication. 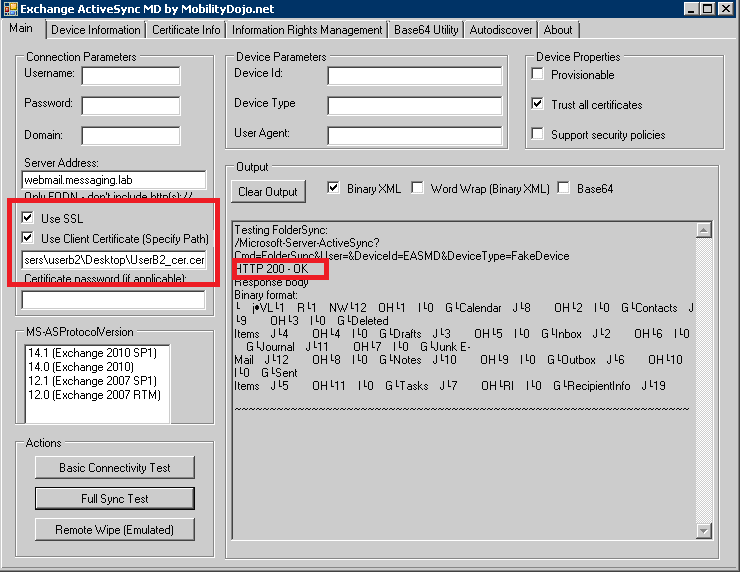 You can use an Windows Phone emulator to test your configuration. If I have some spare time, I might write a post on how to use Windows Phone emulator to test your Exchange Infrastructure. or you can use this wonderful tool (EAS MD) that I discovered while working on this project. 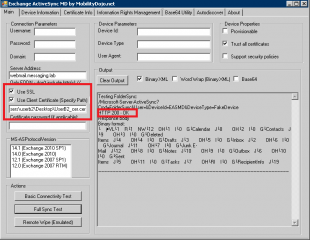 This tool will be able to emulate ActiveSync connections from your computer. If this is sucessful, you have achieved your goal i.e. Exchagne ActiveSync is using Certifcate based authentication and you will not be prompted for a user account and password. 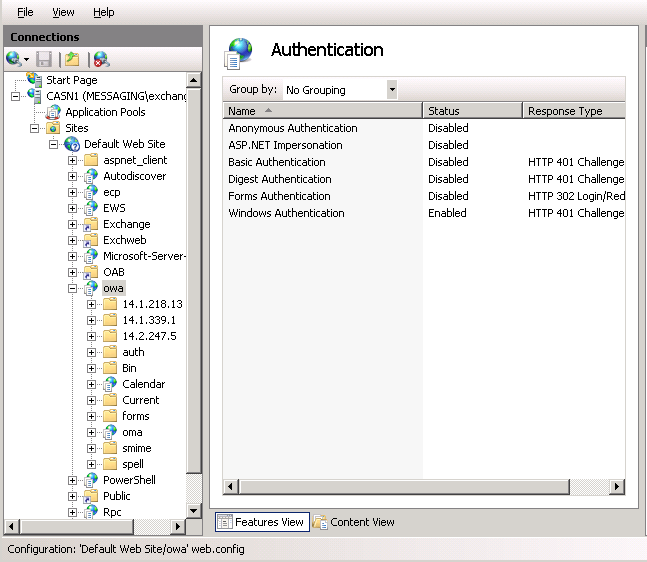 In the properties dialog box, go to the Authentication tab. 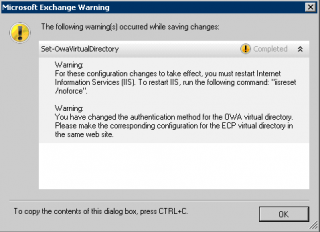 You will need to perform exactly the same changes on the ECP Virtual directory in order to be able to access all the settings from your Outlook WebApp interface with no issues. Yes, you are prompted to confirm that the certificate to be used is OK. Press OK. 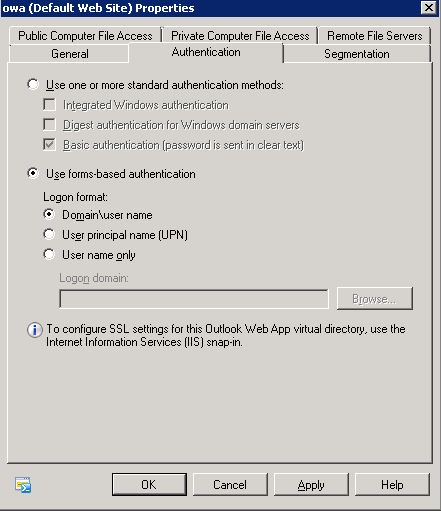 Immediately after, you will be redirected to your Outlook WebApp mailbox without any prompt for a user or a password. 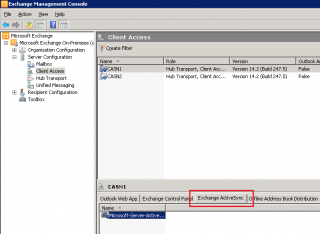 You can have a look to your settings (in the ECP Panel) and you will see that you are able to access this page with no problems. You did it. 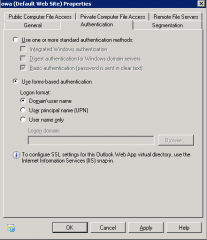 You have configured Outlook WebApp to use certificates for authentication… Cool isn’t it ? 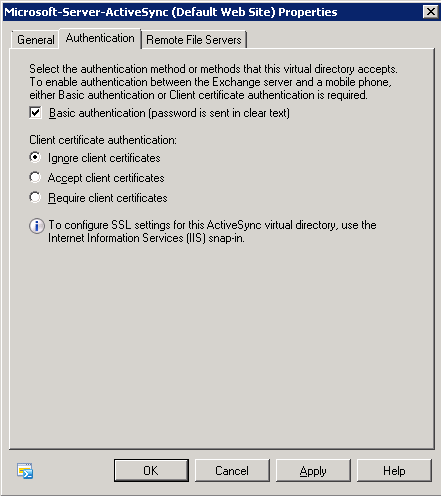 In Part I and II of this post, we have seen that it’s not too difficult to configure certificate based authentication as long as you configure correctly your IIS Infrastructure. 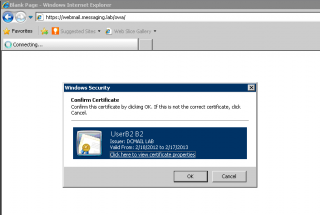 I might come back to this topic and explain a little bit more in details the certificates part and how you can export user certificates to other computers or devices. 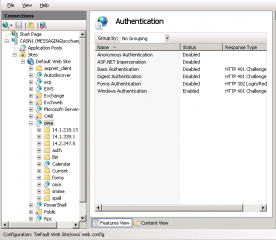 I am tired testing active sync with certificate based auth. 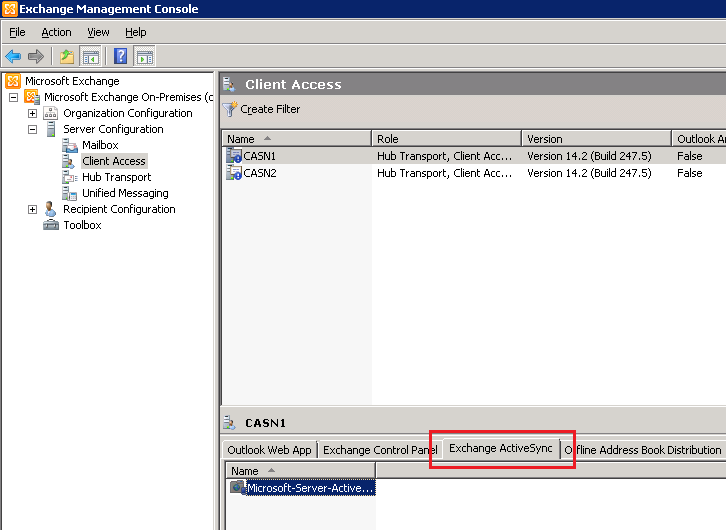 I even MS and your article to setup my exchange and PKI but active sync with CBA doent work. But it work when I roll back the setting i.i. ignore certificate. I am using internet PKI ent. Fist, I would need to ask you some basic questions. 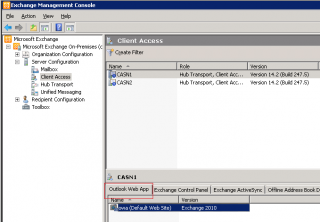 Are you using Exchange 2010 only or do you have other versions running in your organization ? 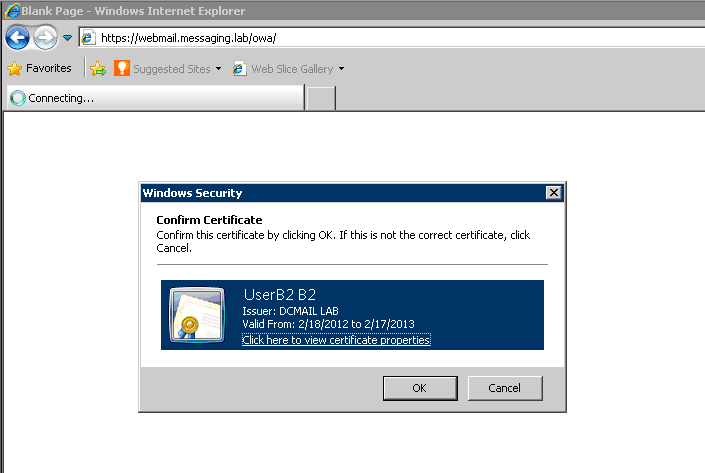 Can you check that the user you are using is indeed associated to a certificate. This is part of Brave Referral Program. Brave will grant us a micropayment for each download performed through this blog. This website and its content is copyright of c-nergy.be – © c-nergy.be – 2008 – 2019 – All rights reserved.